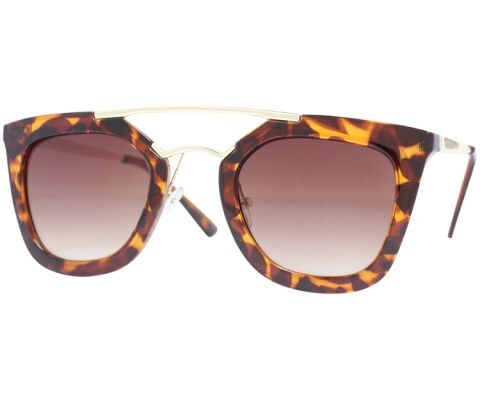 Called the Modern 90s Sunglasses these sunglasses feature a Brown lens with a Tortoise frame. They are similar to other Round styles. House of Sunglasses is home to the $9.99 sunglasses. We carry a large selection of vintage, retro, urban, modern, hipster, sunglasses and glasses. All of our sunglasses come with a free pouch, and free shipping if your order consists of any 3 regularly priced sunglasses delivered within the United States. © Copyright 2006 - JMS Marketing Group, LLC. All Rights Reserved.